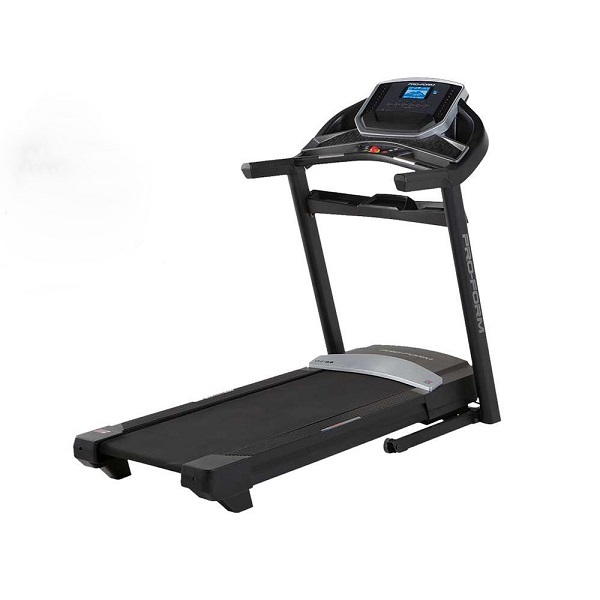 The BH Fitness Pioneer Supra treadmill is one step up from the Pioneer Star with extra features for only a small additional cost. The first difference is that the Supra is a ‘Plug and Run’ machine which means you unpack it, plug it in and start running – there’s no building required. Another improvement is it can be folded both vertically and horizontally giving extra storage options when not in use – see the BH Fitness video below When folded flat its only 34cm high! 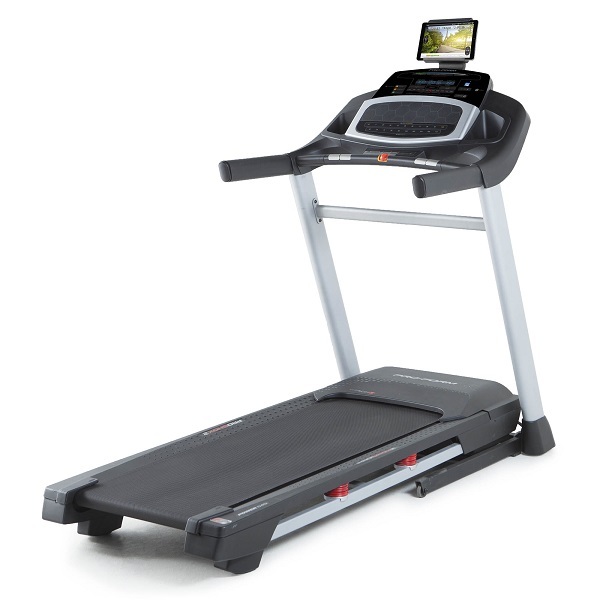 That may be fine but you don’t buy a treadmill to store away – what about the machine? The Supra has 2.75 Peak HP motor easily shifts the belt up to 11.2 mph and is very quiet when compared to other machines in this price range. 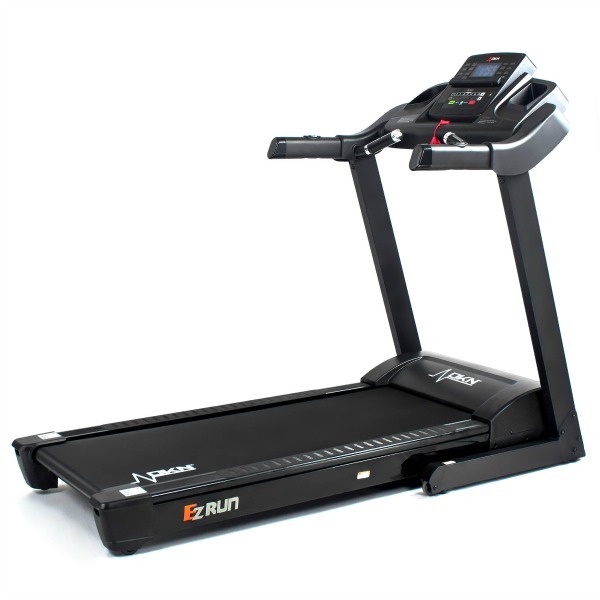 The top speed is fast enough for 95% of runners and combined with a 10% incline it will challenge anyone legs and get you fit fast. The motor is covered for life under the warranty which is great for peace of mind. But note that the Supra is designed for up to 7 hours use a week. 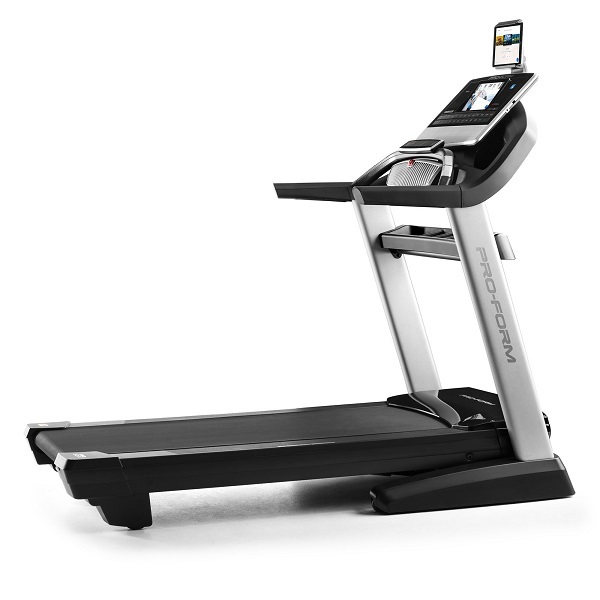 If you intend to use it for longer or share it with others you’ll need to look at the NordicTrack C2000 or higher. The deck is very comfortable if a little compact – if you’re 6’2″ or over you may find it too short for your stride length – everyone else should be okay with it. 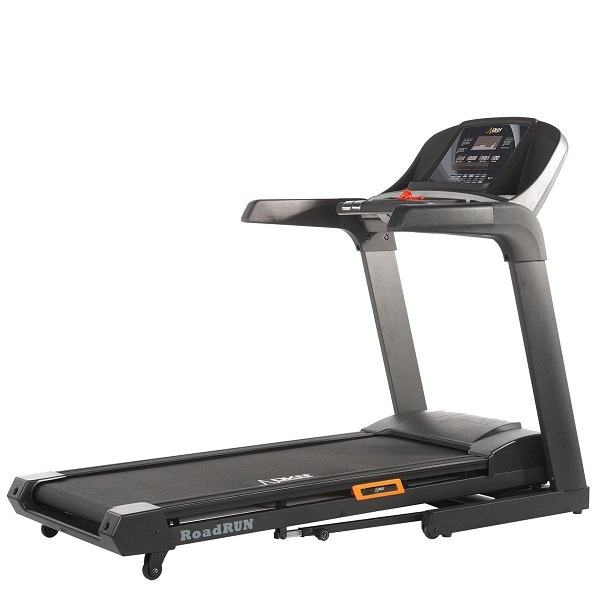 The Progressive Cushioning System (PCS) helps to reduce the impact on your joints and gives you a spring in the step. The console is very well designed in our view and display just about everything you need to know about your session. 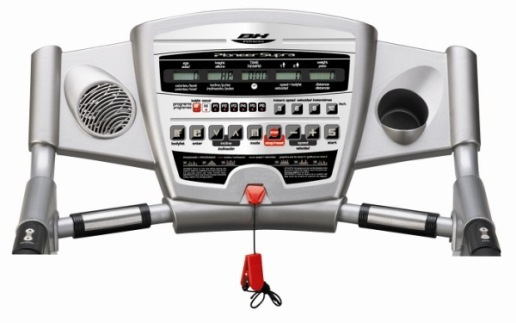 The buttons are easy to use and the one-touch keys to change speed and incline are great for when you’re running at full speed and suddenly find you need to slow down quickly! Rather than having to scroll through the speeds you just press it once and the belt starts to slow down immediately to the required speed. The Pioneer Supra has 6 pre-set programmes with 3 different levels of intensity which offers enough variation to keep you motivated to continue to train on a regular basis. There is no heart rate control programmes but you can monitor your pulse using the hand grips, however, there is no built-in chip for using a wireless chest strap. As with the Pioneer Star both distance and speed are displayed in kilometres and kilometres per hour only with no option to display imperial measurements. Yet soon got used to and it does give you some mental maths to o whilst training, i.e, 1.6km = 1 mile. The dimensions are practically the same as the Star with the exception of the flat folding feature. It’s quite a compact machine – see dimensions below – that oddly enough feels bigger than its actual size. It has an excellent warranty, the motor and frame are covered for life and everything else has two years for parts and labour. 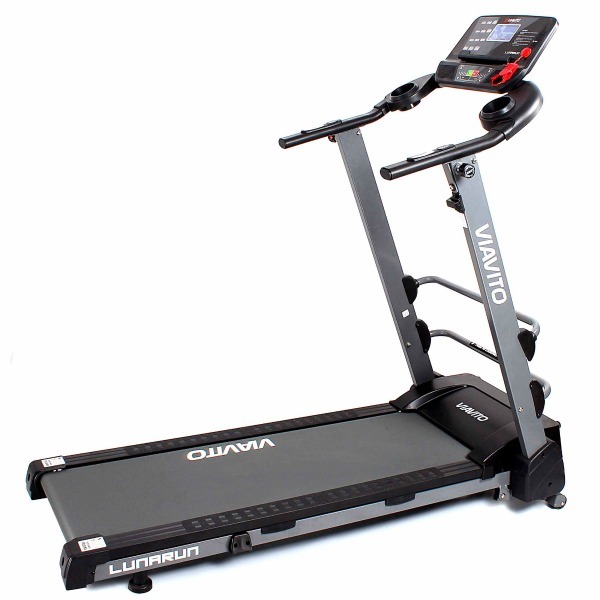 "The BH Fitness Pioneer Supra is a thoroughly well-designed machine. 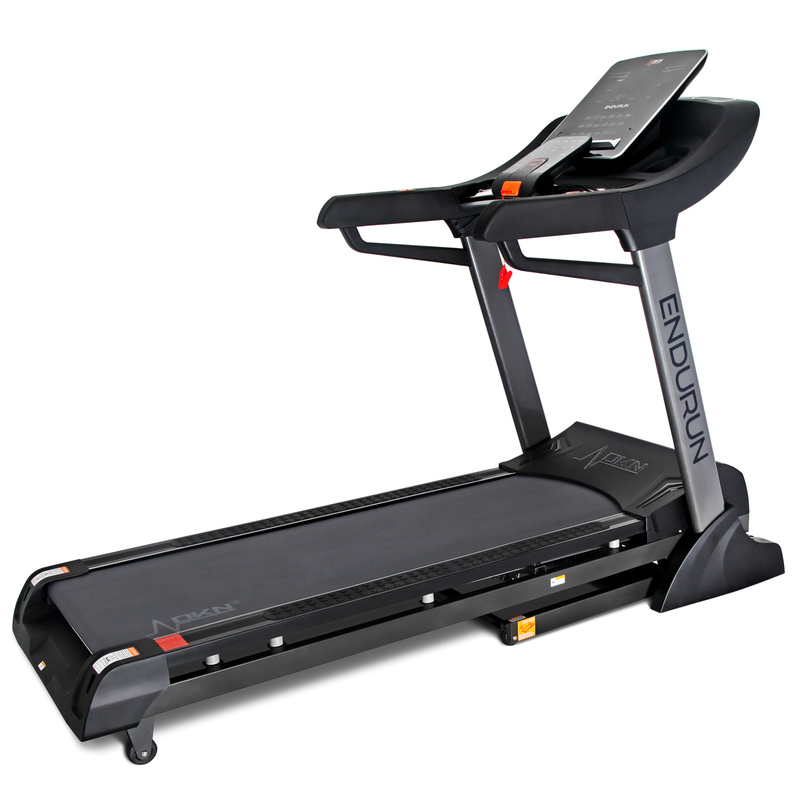 It's very easy to use, move and store away whilst still being capable of delivering a very challenging workout. The console is informative, stylish and easy to use and doesn't require a PhD in physics to understand. It's a great compact machine with very useful features at a low, competitive price." The 'Plug and Run' allows you to get going in minutes. Option to fold either vertically and horizontally for easy storage. The one-touch buttons for speed and incline on console. 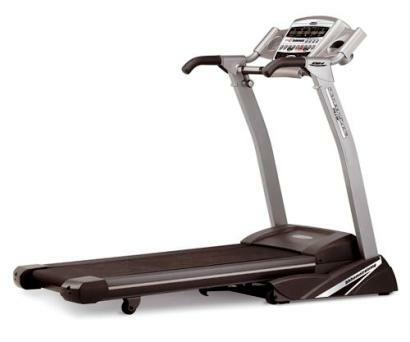 Controls in the handles for speed and incline are useful. A comfortable deck for a good price. A very quiet motor even at top speed. Easy to move about with its transport wheels but still feels solid in use. The running deck is a little short. The speed and distance being in KPH and KM. No facility to use a chest strap for heart rate monitoring - grips only.